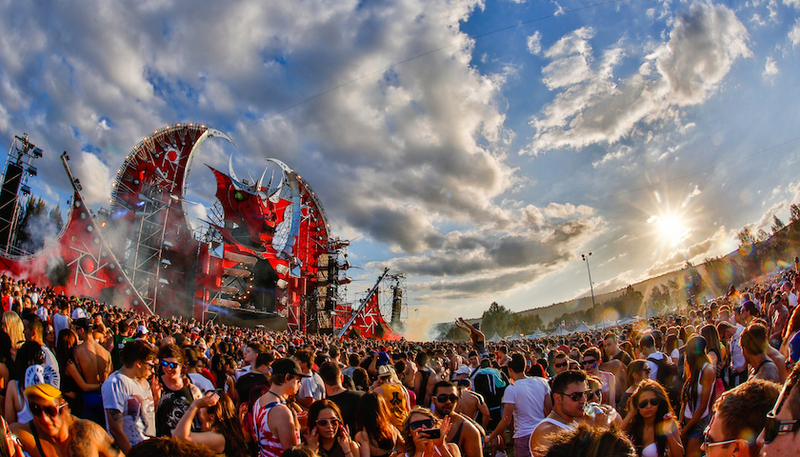 Stuck on ideas of how to get to Defqon 1? Well look no further! For the best price possible you can gabber your way into the festival on one of our Party Buses! We will pick you up from your designated area and drop you off as close as we can possibly get you. If that wasn’t good enough, we will also come back around to take you home! 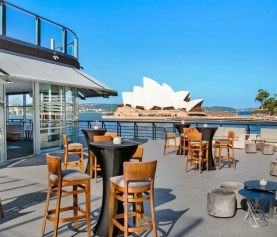 New Venue Announcement – Cruise Bar Sydney!! 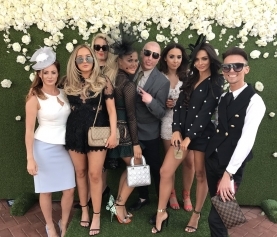 How to get to the races in Sydney! 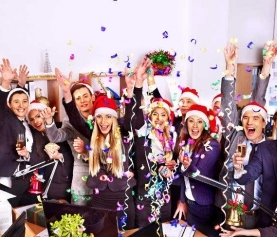 Corporate Christmas Events and end of year party ideas! 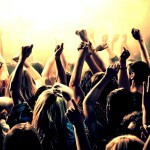 The most affordable party bus hire. Copyright © 2016 Sydney Party Bus Pty Ltd. All Rights Reserved. Powered by AURA. 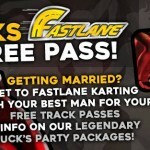 FREE KARTING FOR THE BUCK & THE BEST MAN!